The Red Panda is going to be located in a triangular shaped area behind the learning circle, the Whitetail Deer/Bison, and the Pronghorn. Along with this alignment, there will also be a path connecting the area near the Snowy Owl to the path outer path. This arrangement is due to the fact that the Red Panda have common predators (Such as leopards, small carnivores, and birds of prey, all which exist in the zoo). 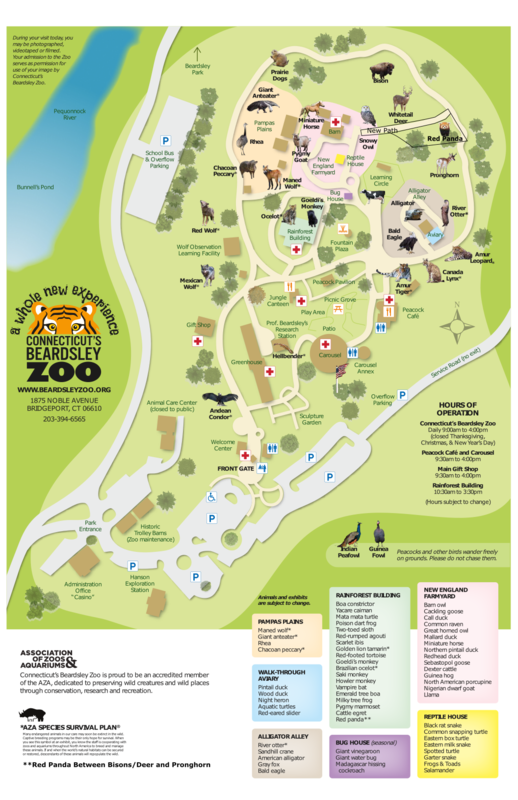 Another factor that leads to this choice is the amount of space available, in which this location isn’t as dense as other areas of the zoo.